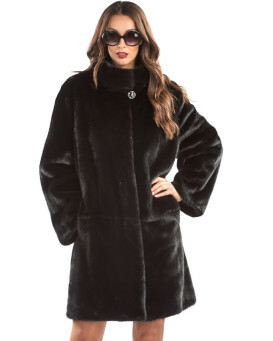 Showcase your style in a luxury fur coat from Fur Hat World. 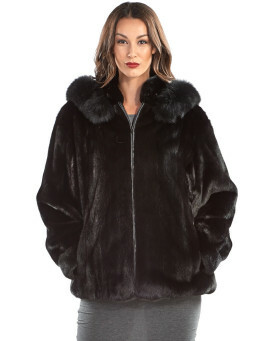 We present a range of decadent designs, from sophisticated fur trim cardigans to full-length jackets. 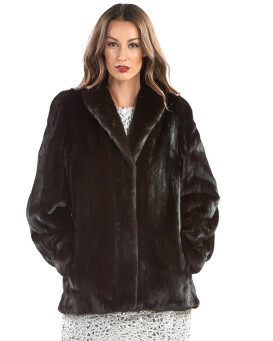 With varieties such as rabbit and mink fur, our fur coats are 100% genuine fur making them the for the fashionable woman to update her wardrobe. 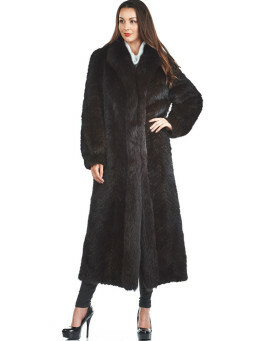 Our luxury fur coats include real fox fur coats for a classic design with a natural golden hue. 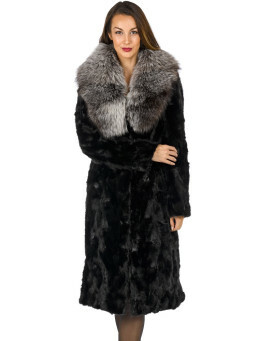 You might prefer our luxurious silver fox fur coats in shimmering shades of grey to stay warm in the winter. Peruse our selection of men's coats to suit the men in your life with sophisticated style. 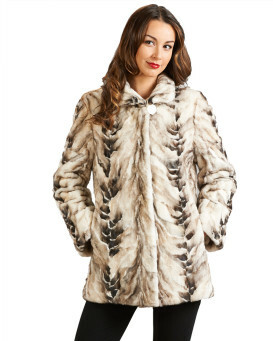 "Beautiful coat. I just love it. The only drawback is that it comes in only the one length. I had to have it shortened. In spite of this, I would highly recommend it. Very prompt and exceptional service." 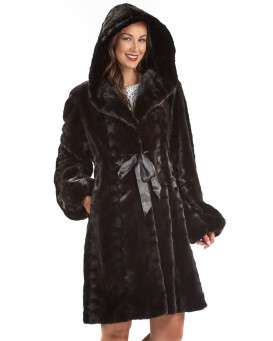 "I just love this coat. It is very well made and fits perfectly. 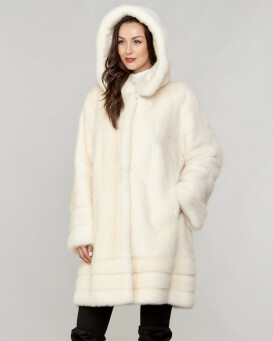 I can't wait to wear it next winter. Great Service. Shipping was fairly quick considering the distance. I certainly would recommend Fur Hat World to anyone. Thankyou, and look forward to a future purchase." "This was a passion purchase but I am so happy with my decision! 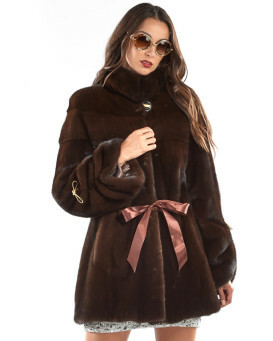 Michigan has cold winters and this mink coat is luxuriously soft and will definitely keep me warm. It is true to the pictures and description. FHW's easy website and pleasant customer service always make my purchase a good experience."